 Daftmill Distillery is a new single malt Scotch whisky distillery (posted 2018), located in a converted barn at Daftmill Farm in Fife. The distillery was granted a licence by HMRC in 2005 to produce whisky and the first whisky was produced on 16 December 2005. Built in a converted meal mill and using un-peated malt, Daftmill has a maximum production capacity of only 20,000 litres of alcohol per year, making it a very low volume distillery. Their first release was introduced as Daftmill 2005-12Year Inaugural Release.